Record-shattering government spending, taxes, deficits, and debt threaten a downward spiral in the American people's standard of living, ultimately stealing the American dream. The welfare state is melting down. State and local governments are reeling under the burden of runaway public-employee pensions, dysfunctional education bureaucracies, and belligerent public-sector unions. 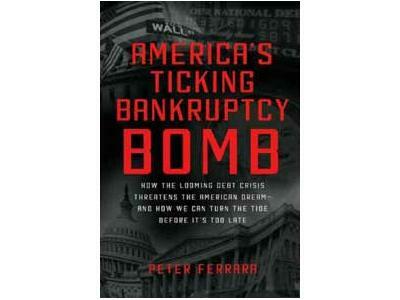 In the past, the state governments have turned to the federal government to bail them out. But the federal government is broke. 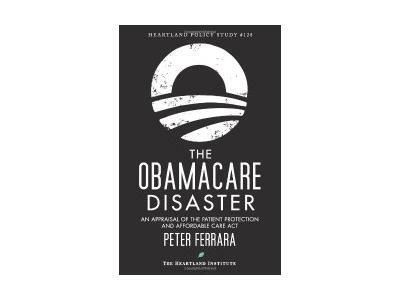 In chilling detail, former Reagan administration adviser Peter Ferrara documents the looming collapse of the American social safety net and describes what will happen when the government goes bankrupt. He also introduces us to his vision for the way forward: a new concept that he calls "prosperity independence." 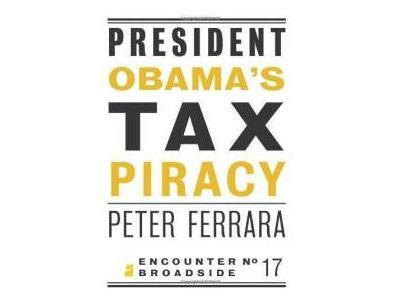 Ferrara supports sweeping tax reform to maximize economic growth, and fundamental entitlement reform to replace our outdated redistribution-based welfare state with a modernized comprehensive social safety net. Utilizing modern capital, labor, and insurance markets, these reforms will accomplish far more than our current entitlement programs could ever hope to do, at a fraction of the cost. In addition to balancing our national budget and cutting back on government power, control, taxation, and spending, America will finally win the War on Poverty. Ferrara also shows how our nation can enjoy a new generation-long economic boom, once again leading the world in economic growth and abundance.